If you answer the next two questions with “yes”, this article may be for you. Are you an enthusiastic Karate-Ka? Are you currently in or plan to visit Tokyo? 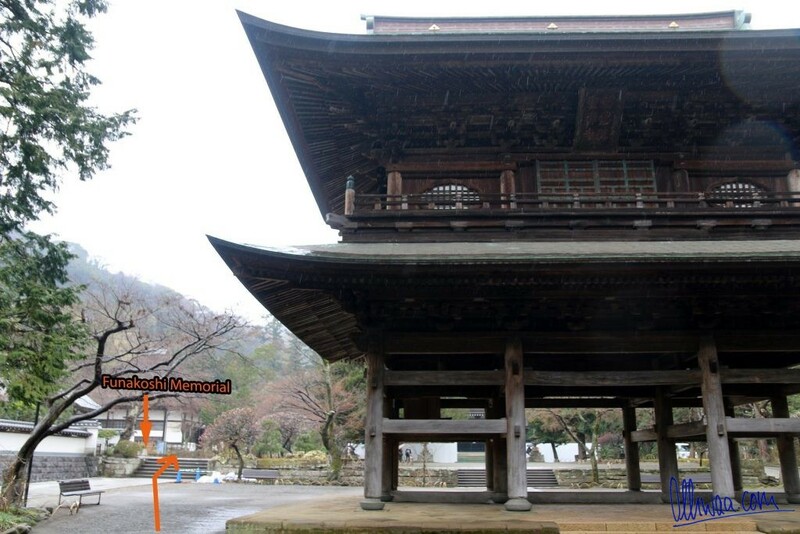 Now, since you are a passionate Karate-ka who resides now (or soon) in Japan’s capital city, my recommendation to you is to start out on a mini pilgrimage. 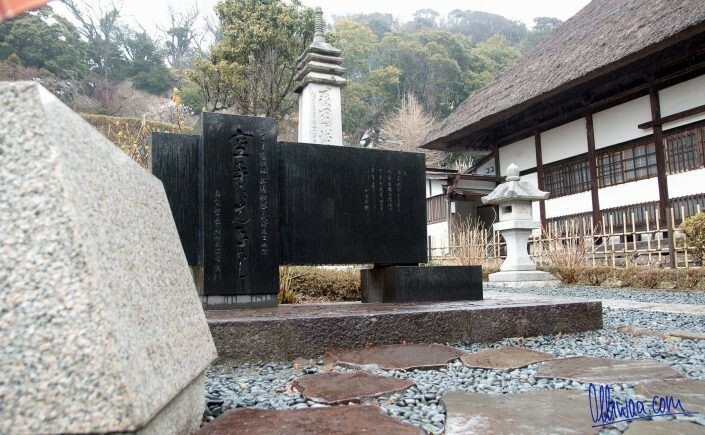 Note, this is not Funakoshi sensei’s grave, it is a site created in his honour. Step 1: Take Yokosuka or Shonan-Shinjuku Line to Kita-Kamakura station (not Kamakura, Kita-Kamakura)! Click here to see the route on Google Maps. Step 2: Leave the station in direction of the train through the left exit. 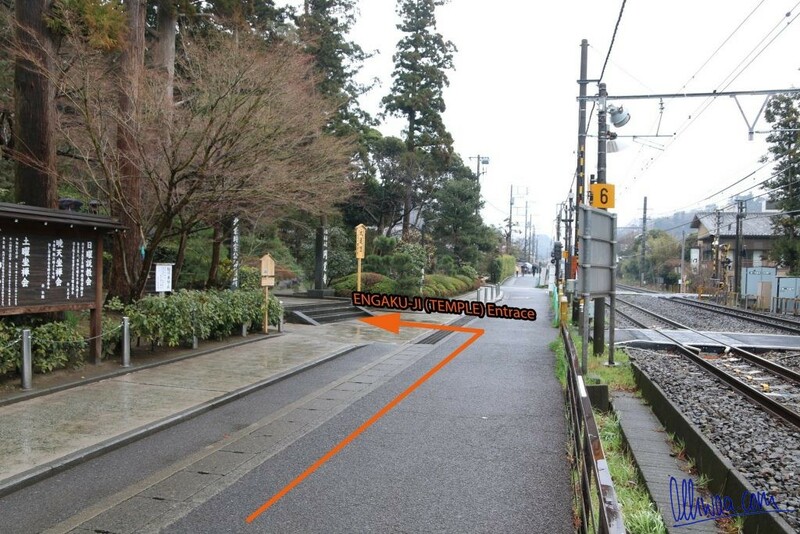 Turn right and walk parallel to the rail tracks towards the railway crossing (about 30 meters or so). 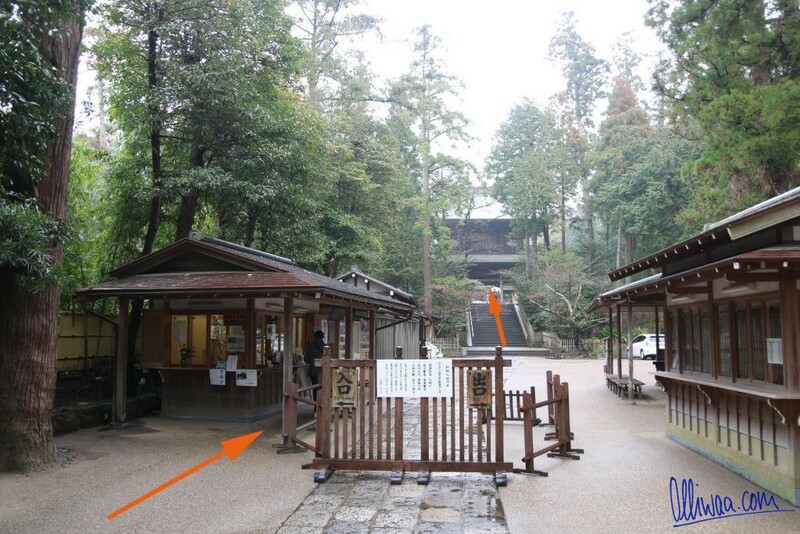 Step 6: Walk a few metres and you will reach the memorial (on the left). Voilà! At this moment I decided to help my fellow martial arts friends around the world with this litte guide. Please let me know if you found it helpful or have any ideas for improvement. Thank you for Your site and excellent t work!